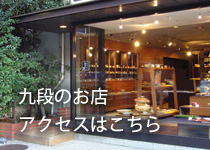 Hanada is a tableware shop in Tokyo, just beside the Imperial Palace. 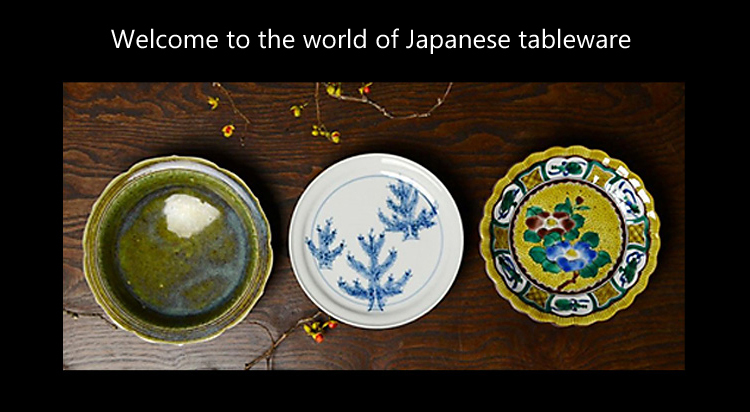 Since 1976, Hanada has been working with 300 artisans all around Japan, dedicated to produce tens of thousands of tableware which is suitable for everyday dining, as well as for special occasions. All of our products are hand-crafted, and one of a kind piece. Each step is made by hand, and it is where you feel the artisans' will and effort. 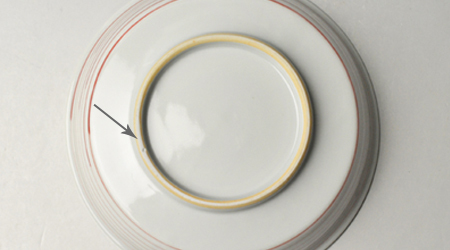 Because of this nature, they have different characteristics compared to mass-produced tableware. 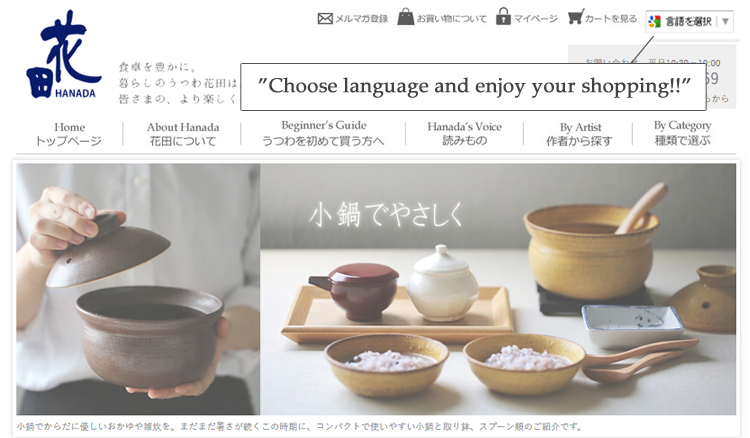 Please read this section carefully before your purchase, so that you can enjoy exploring the immense world of Japanese pottery. Even if the original designs are same, the hand drawing will be different in each piece, with their own individual characteristic and originality. You will find imperfections which are intentional. It gives a warmth that you cannot get from a precisely printed design. 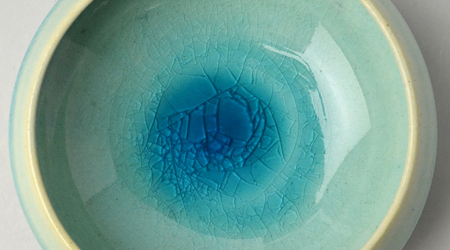 During the firing process, glazed pottery sometimes has something that look like cracks on the surface. 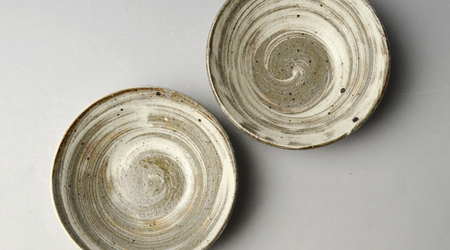 These are called "Kannyu", and it is used to enhance the glassy texture, deepening the color of the glaze. The natural clay materials contain certain amount of iron. 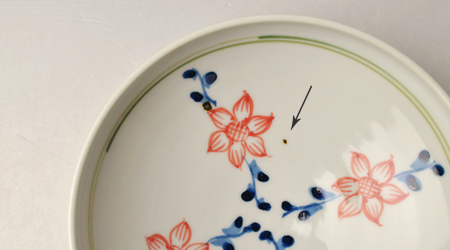 They turn into black spots during the firing process. This is called "Teppun", and inevitable when using natural clay. The reason you rarely see them in mass produced pieces is because they only use processed clay removing all impurities, thus losing the character of the natural material. 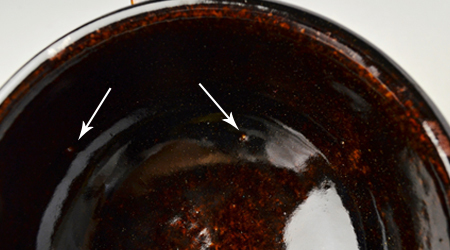 "Pinholes" occur after the initial firing when organic elements of the clay are burnt, resulting in small holes. 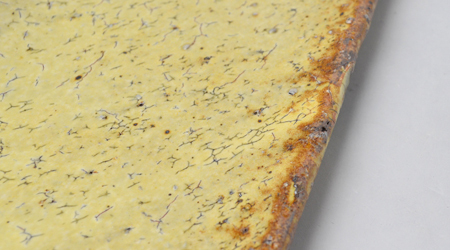 This tends to occur when products are sun dried or natural- ash glazed. 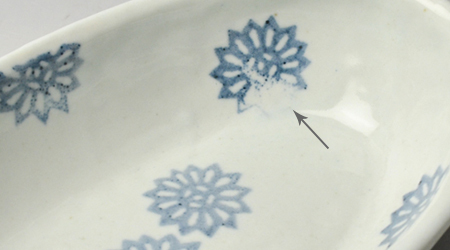 "Ishibase" occurs when small rocks in the clay come up to the surface upon firing. This results in small cracks or you may find the rock on the surface. 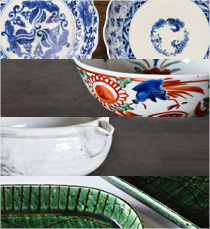 These are the characteristics of hand-made crafts, and considered to be normal, not defects. Select English from the language drop-down list in shopping cart. This email is sent automatically. Shipping and handling are not included at this point. 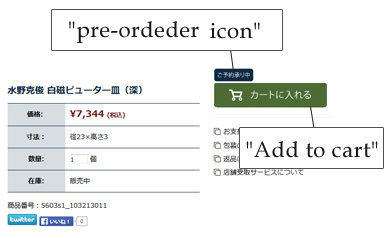 Estimated shipping that includes handling of 500 JPN YEN will be sent to you by email. Payment can be made by Paypal. An invoice will be sent to your registered email account. Payment should be made within one week of receipt of an invoice. Items will be shipped within 5 business days of the completion of payment. Tracking number will be provided by email. Allow about one week for delivery, excluding hollidays. Shipping times are based on your location. Items with this icon over "Add to cart" icon can be pre-ordedered. Copyright HANADA co.,ltd. All rights reserved.